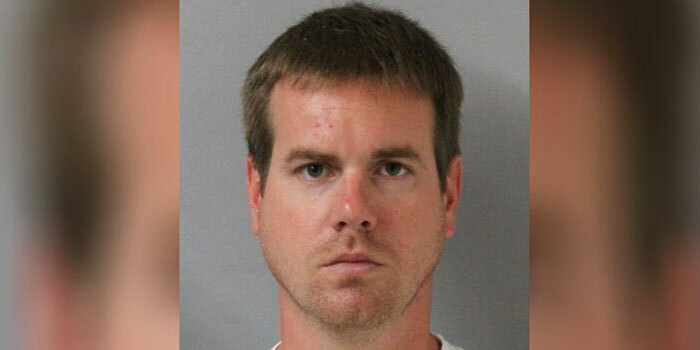 NASHVILLE, TENN. — A Metro teacher accused of secretly recording at least 40 elementary school students as they changed clothes in a closet at Napier Elementary School has been taken into police custody. SOUTH BEND — It’s bad enough for the estimated 12-million parents who hear every year their child has a head full of lice. 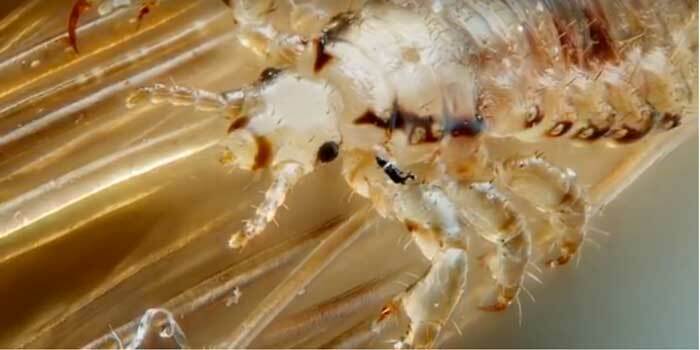 But this school year, the story gets worse: so-called “super lice” have taken over half the country and are resistant to over-the-counter treatments. WARSAW – The Warsaw Elementary XC Mile for girls and boys grades 3-6 will be on Thursday, Oct. 8, at the Warsaw Community High School cross country course off of Logan Street.